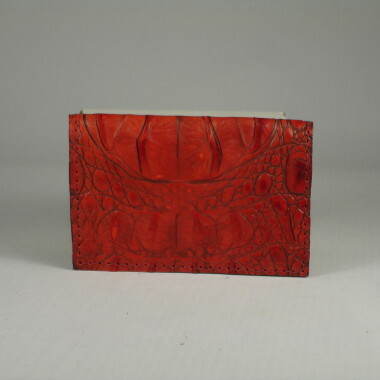 Beverely and David Humphreys have designed and handcrafted handbags and accessories from traditional and exotic leathers for over thirty years. Together, they decide on styles. David designs the styles and selects the leathers used in each handbag while Beverely does the stitching. They have exhibited their leather products in craft shows for many years, primarily in the Gatlinburg Craftsmen’s Fair in Gatlinburg, TN and several areas in Florida. All handbags are leather lined and most styles have several pockets inside. A variety of leather skins are used. Accessories are available to match each handbag. 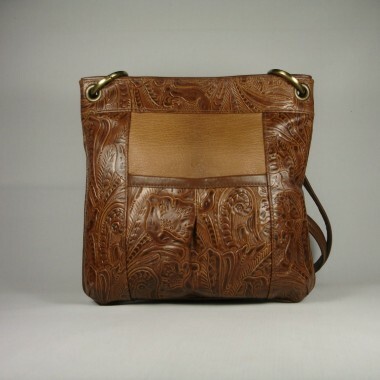 The traditional bags are mostly cowhide skins—some are embossed with crocodile, alligator, and lizard. The linings are pig skin, cowhide, or deer skin. The exotic skins include kangaroo, ostrich, alligator, lizard, python, stingray, and caiman crocodile. 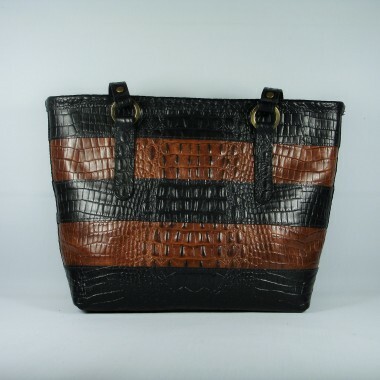 The bags made with exotic skins are limited to available skins.